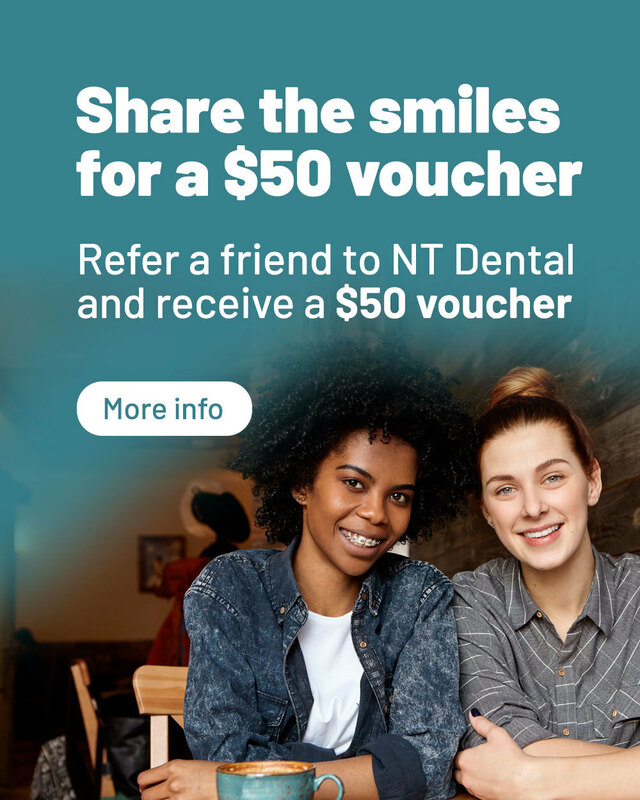 NT Dental a fast-growing group of dental clinics located in two convenient locations across Darwin. 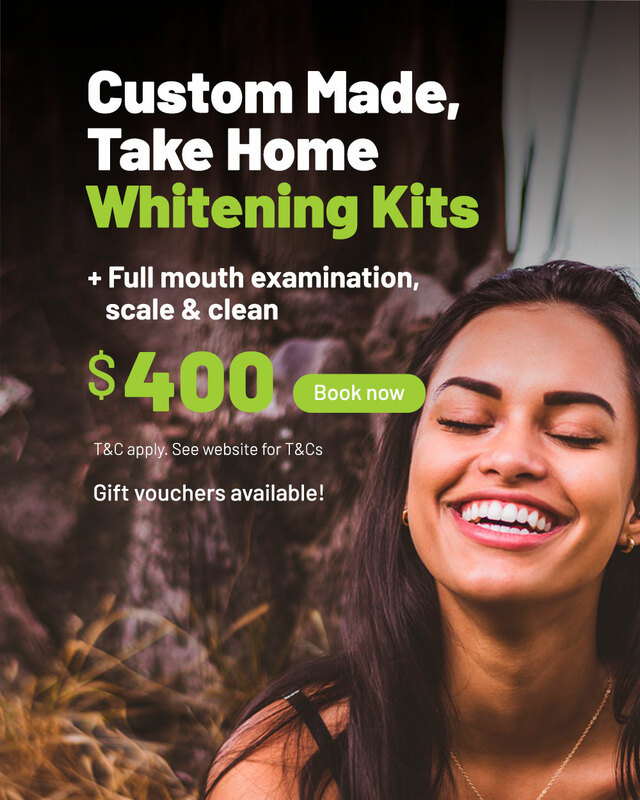 Our team of Darwin-based dentists are passionate about providing gentle dental care to patients of all ages. Our friendly dental practitioners are committed to providing a service that leaves you with beaming. And you’ll want to show off that beautiful smile after meeting with us! 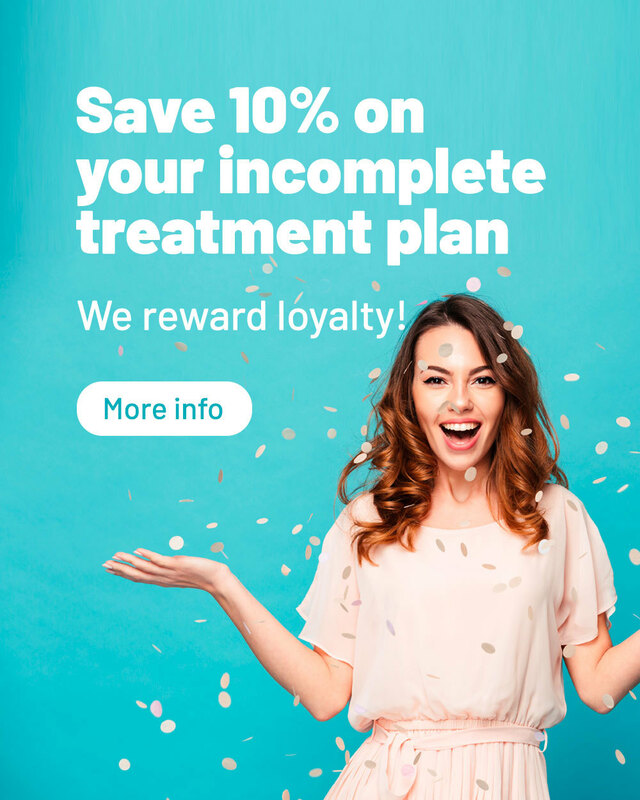 We are experts in quality dentistry and offer a range of services targeted at giving you the best possible quality of care with long-lasting results.